When you first have decided to spend the summer in Croatia the next step is to decide WHERE to spend your vacation in Croatia and that’s a difficult one. There are so many beautiful places in this small country in the Balkans. 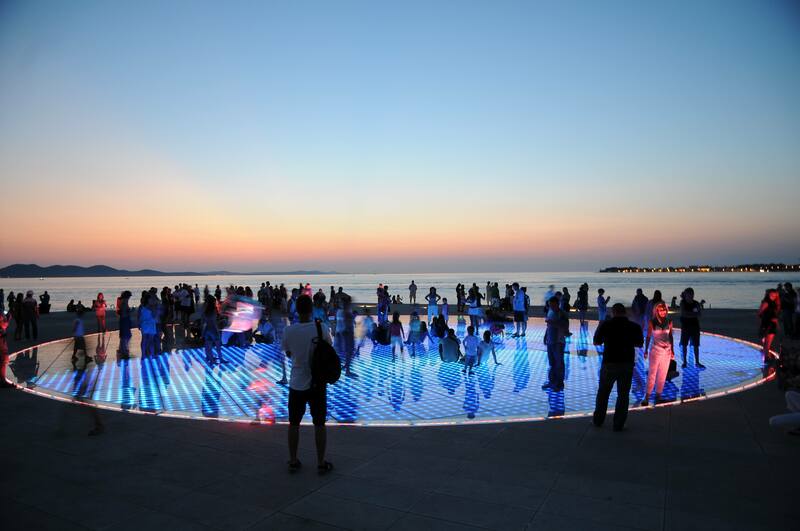 If you want to escape the myriads of tourists and the elevated prices in the north and the south, try Zadar. Zadar is a beautiful coastal town with a 3000-year long history and was in 2016 voted top destination by ” www.eureopeanbestdestinations.com ” over cities like Madrid, Paris and Rome. 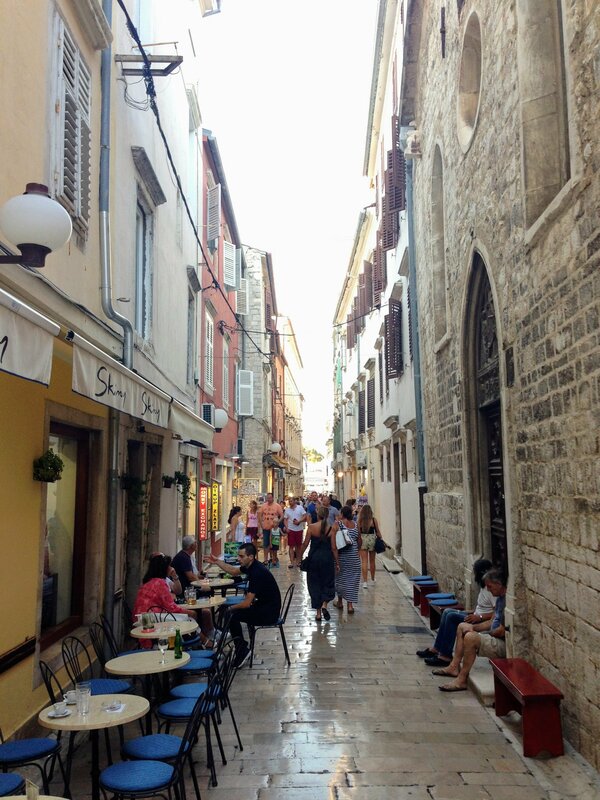 Due to its strategic location, Zadar has always been an important city to control. 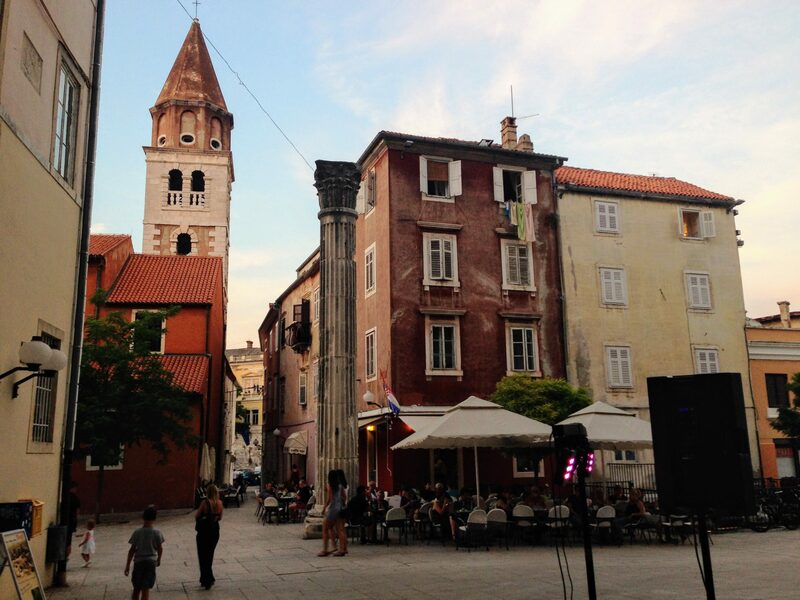 Through the last 3000-years, Zadar has been governed by different rulers. 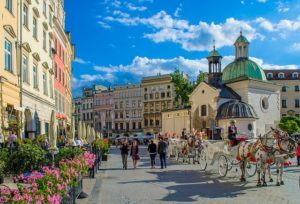 The Roman Empire, the Byzantine empire, Austria and Italy are some of the rulers who have left their mark on this fantastic city. During World War ll and the “Homeland War” in the 90s many of the historic buildings in the old town were destroyed but luckily most of them have been restored. One of the narrow streets in the old town. Most of the streets are prohibited for cars. We loved taking a tour through history walking along the cobblestone streets. The old city is filled with historic buildings and monuments. We especially loved the city gates and walls, once a huge city-fortress. We did feel the history. Tired feet and a dry mouth require a pit stop. We recommend a stop at The Garden Lounge, a beautiful outdoor garden bar situated on top of the old city wall with a magnificent view. Next, to the Sea Organ, you will find The Greeting to the Sun. A 22-meter diameter circle made up of three hundred multi-layered glass plates. 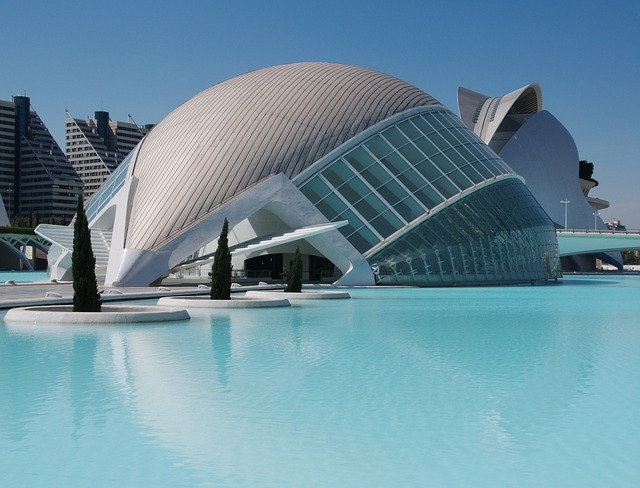 The aim of this fantastic installation is to communicate with the sun like Sea Organ does with the sea. There is a kind of magic to this place and it’s a perfect spot to watch the sunset. It can be difficult to drag yourself away from the old city but when in Zadar you would want to explore the beaches and the crystal clear blue water. Our favourite beach got to be Bamboo beach a bit out of town. There is a public beach here but also a nice little private beach belonging to The Bamboo Beach Bar. The beach bar offers free deck chairs, direct access to their beach with crystal clear turquoise water, cafe menu and a huge cocktail card. Prices are very reasonable. Most of Zadar beaches are pebble beaches. If you fancy a sandy beach go to Nins Lagoon beach 17 km from Zadar. Closing down a sunny day with icy cold cocktails at Bamboo Beach Bar with our daughters. 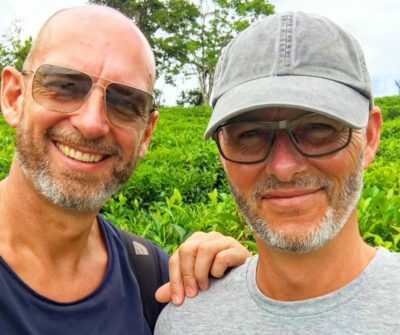 Nin is an 8000-m long sandy beach oasis that features not only great swimming but also the opportunity to cover yourself from top to toe in therapeutic black sticky mud……for free . But be aware, that the mud may damage your swimwear. 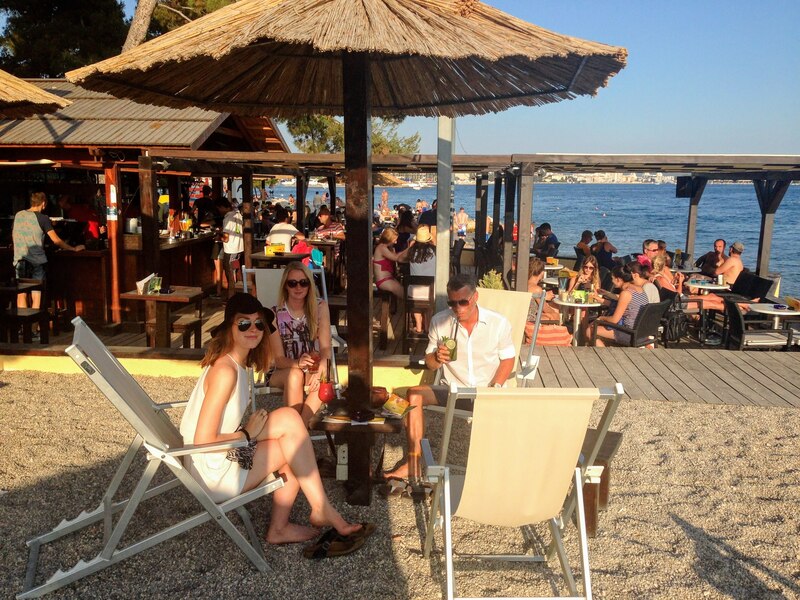 Zadar offers relaxing lazy days at the beach and it’s so easy to glue onto your sun lounger. 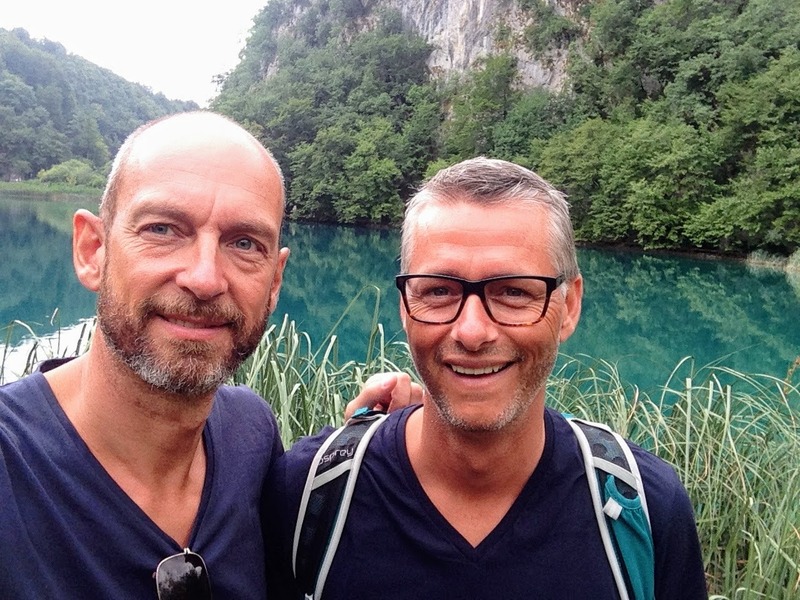 Nevertheless, a Zadar holiday has to include a couple of Croatia’s natural wonders. 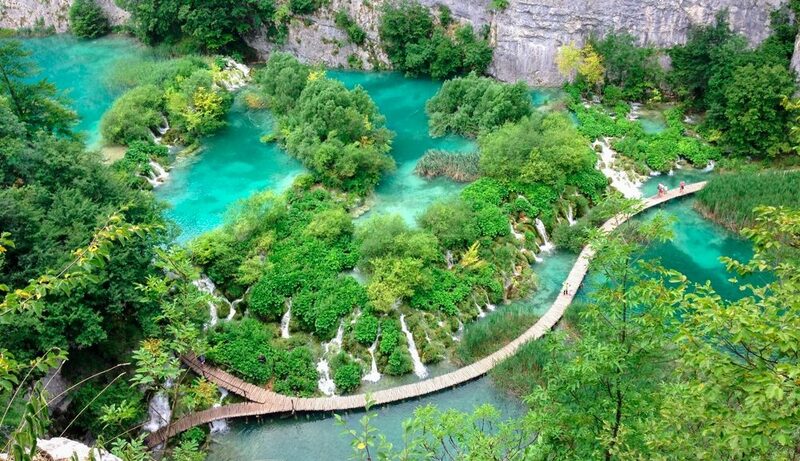 Approximately 150 km by car from Zadar you will find The Plitvice Lakes National Park, a Unesco World Heritage Center. And you will literally drop your jaw entering this magnificent piece of Mother Nature. You will say WOW and WOW and WOW over and over again. The beauty of this landscape is out of this world and we felt like being dropped directly onto the set of the movie Avatar. 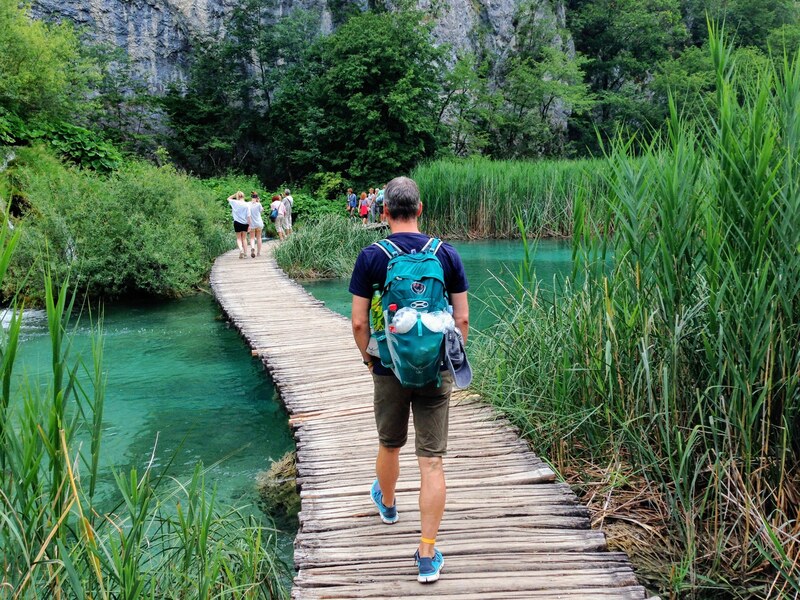 Wooden paths lead you through the beauty of Plitvice. Plitvice is the largest national park in Europe and more than 1000 waterfalls and 16 lakes await you. This lush paradise is home to a lot of birds and animals like skunks, wolves, brown bears and badgers and some of the trees are more than 700 years old. Go early in the morning before the crowds arrive and bring plenty of water and good hiking shoes or boots. South of Zadar you will find Krka National Park. Another must see when in Croatia. This beautiful park features, like Plitvice, waterfalls out of this world but in contrast to Plitvice you are allowed to swim in some of the clear blue lakes at foot of the roaring waterfalls. That’s a treat after hiking through the dense forest on a hot summer day. 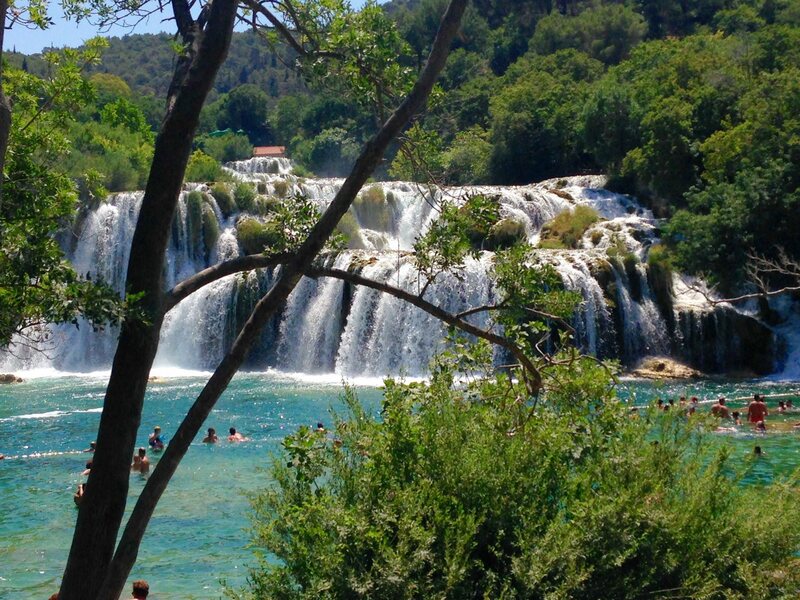 Have lunch in the shadow of the trees, and enjoy a fun swim beneath the breathtaking Krka waterfalls. Zadar and surroundings will treat you well. People are very friendly and welcoming. Prices are generally low and the city abounds with outdoor cafes, fancy bars and all kinds of restaurants. Kunos lovely 2 bedroom self-service apartment is situated in a quiet residential area 20 minutes on foot from the old city. It’s bright and has lots of space. The apartment features a sunny terrace with deck chairs and patio dining furniture. There are also several bikes you can use for free. We didn’t use our rental car for local transport at all but got around by bike. We think that’s the best way to see all of Zadar and the easiest way to get to the beaches a bit further out of town.